This office building is located on the corner of Paul Street and Leonard Street. 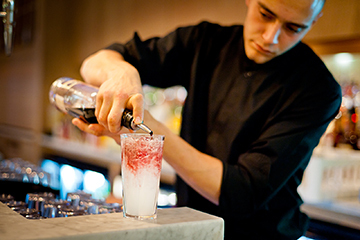 Located within the heart of the “Shoreditch Triangle” and just a short walk to Old Street Roundabout. This busy mixed-used area is occupied by many thriving businesses and is well served by shops, amenities, eateries and bars. 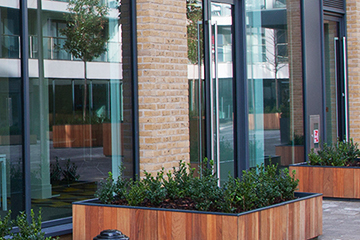 The property can be easily reached from Old Street Station being only 5 minutes’ walk away. 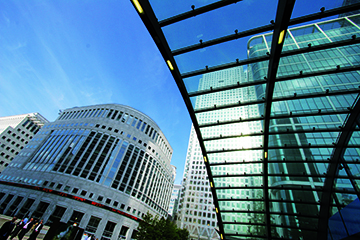 Liverpool Street and Moorgate Stations are also within easy walking distance and is served by numerous bus routes. building. The suites are accessed via a communal entrance off Leonard Circus and have the possibility of a self-contained entrance. The suites benefit from good natural daylight, recessed air conditioning units, raised full access floors, passenger lift, kitchenette and communal toilets. 3,450 sq. ft. 320.52 sq. m.
We are advised that the service charge for 2017/18 is currently running at £4.00 per sq. ft. Ground floor Unit 2 - £14.93 per sq. ft. Basement Unit 3 - £6.69 per sq. ft.